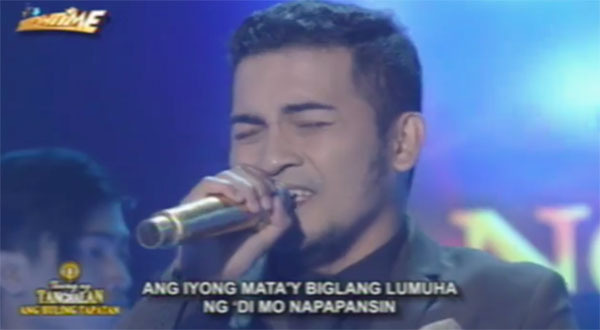 Froilan Canlas sings his version of ‘Anak’ by Freddie Aguilar on Tawag Ng Tanghalan Grand Finals ‘Huling Tapatan’ Day 2 Episode on Tuesday, March 7, 2017. 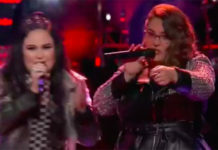 “For me, this is the best rendition of “Anak” I’ve heard so far, so creative and out of the box,” said judge Kyla. “You’re style is varied. You know your strength and limitations and you use this so well,” she added. What can you say about Froilan Canlas’ performance? Share your comments on the discussion box below.